Long time WasteWORKS customer, Otter Tail County, MN, part of the Prairie Lakes Solid Waste Authority, recently moved to WasteWORKS-SQL and facilitated the authority-wide adoption of WasteWORKS as the solid waste software package used by each of the member counties (and the city of Perham). They’ve been kind enough to provide some information about the authority below. Welcome aboard! “For nearly thirty years various counties in west-central Minnesota have been working together to address solid waste management. Beginning in the middle 1980’s as many as nine counties formed a joint powers board primarily for the purpose of negotiating waste delivery agreements with two mass burn incinerators (one was privately owned and one was owned by the City of Fergus Falls). Over time this group of counties has experienced the positives and negatives of waste management. Counties have come and gone and some have even returned to join the group. Beginning in early 2010, four of the original counties (Becker, Otter Tail, Todd, and Wadena) formed a new joint powers group (Prairie Lakes Municipal Solid Waste Authority-PLMSWA) and ultimately acquired ownership of the Perham Resource Recovery Facility (PRRF). PRRF was originally a privately owned facility which had experienced its own ups and downs, including ultimately being closed in 1998 for failure to upgrade equipment to meet new emission requirements in the State of Minnesota. The facility was deeded to the City of Perham. The facility was re-commissioned by the City of Perham and came back on line in 2002 with Otter Tail, Todd, and Wadena Counties as its primary customers. By 2006 the Fergus Falls facility had lost its only energy customer and ultimately closed its doors for good in February. 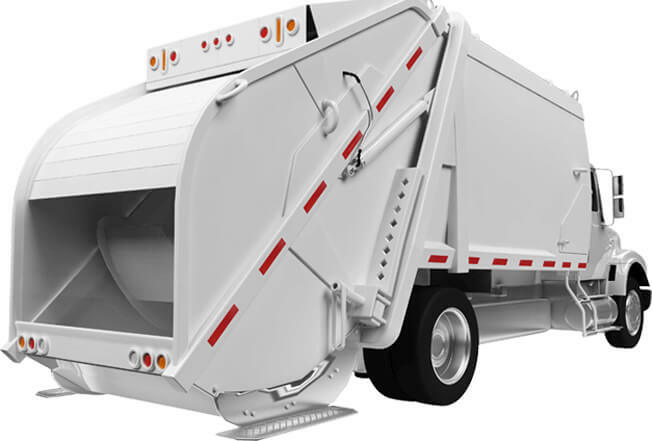 The City of Perham, the three member counties (Otter Tail, Todd, and Wadena), and an additional joint powers entity (Tri-County Solid Waste) began to discuss how the Perham facility could make up for lost waste processing capacity within the region. The effort to address this lost processing capacity resulted in the decision to expand the Perham Resource Recovery Facility. After many years of planning, an expansion permit was issued in March of 2014 and construction to expand the facilities combustion capacity from 100 TPD to 200 TPD began in April of 2014. 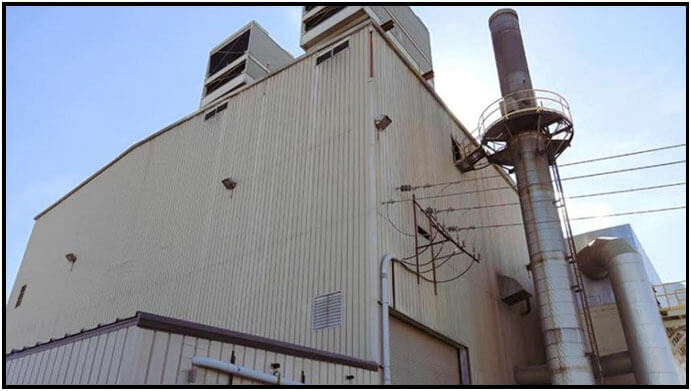 Expansion included constructing an up-front Material Processing Facility and separating the two previously combined combustion units by adding an additional waste fired boiler, additional air emission equipment, and stack modifications. The expansion was scheduled to be completed and operational by the fall of 2014. In September of 2014 an additional county (Clay) joined the PLMSWA in an effort to bolster the waste management efforts within the region. This region in west-central Minnesota is primarily rural and known for its lakes, recreational activities, and agriculture. The region encompassing these five counties has less than 200,000 year around residents but can swell to more than two to three times that size during the summer recreation season. All five counties within the region are actively involved in implementing integrated solid waste management activities designed to: reduce the amount of waste generated (educational programs beginning with the youngest students and schools right up through adult; civic organizations, lake associations, and business groups and chambers); reduce the toxicity of waste generated (through education and household hazardous waste management programs); and to recycle as much material as possible prior to waste being directed to the resource recovery facility (through curbside programs and many rural drop off sites for recycling as well as processing and marketing facilities). All of these cooperative efforts have lead the five counties to one of its more recent projects and that has been to work with Carolina Software (WasteWORKS) to begin to coordinate data collection and to unify and share data electronically between the county owned transfer stations, WTE facility, and administrative offices. This project should also be completed by the fall of 2014.